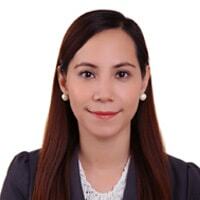 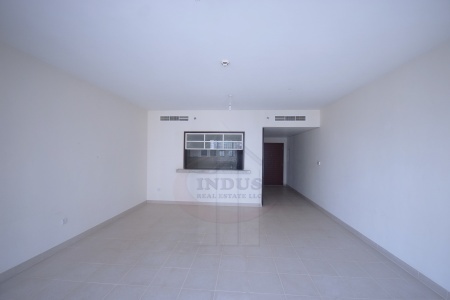 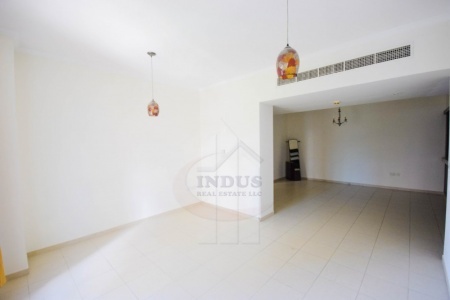 Santosh has been in the Dubai real estate industry for more than 5 years now. 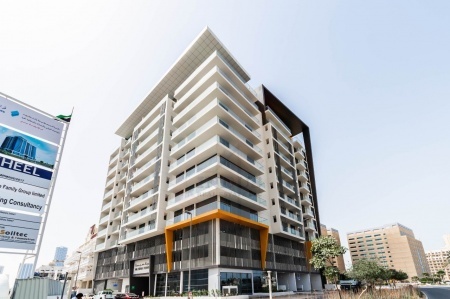 Having been previously worked as property consultant and property manager before landing a spot at Indus Real Estate, he maximized his full potential in learning everything about the business and market trends. 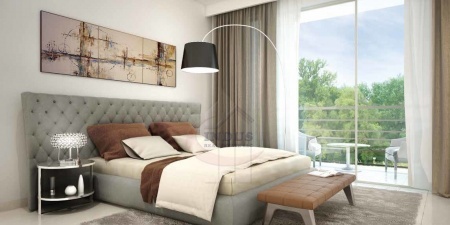 He is very enthusiastic, keen to details, and is very eager to learn new things. 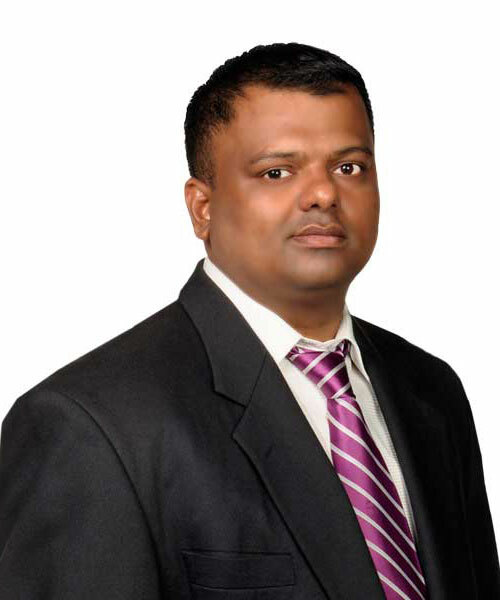 Santosh is an expert in leasing and is now a master of the Business Bay and JVC areas. 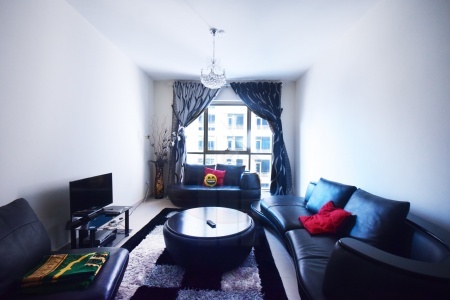 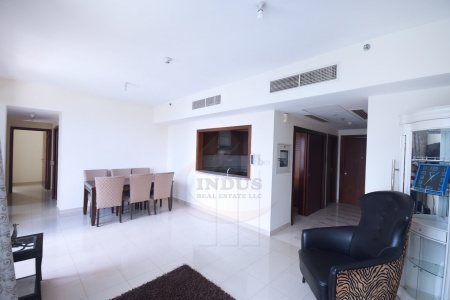 spacious 2br burj res 8 | boulevard..
fountain view! 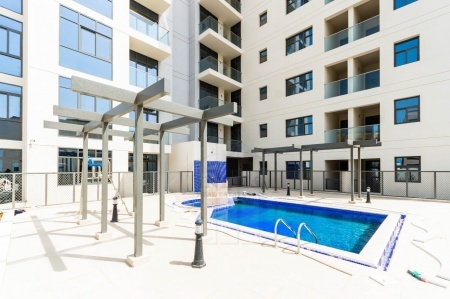 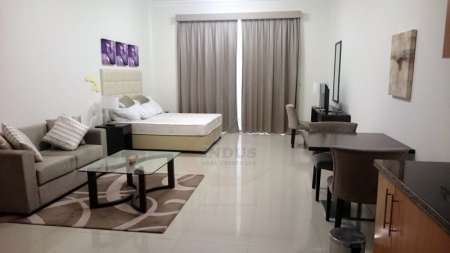 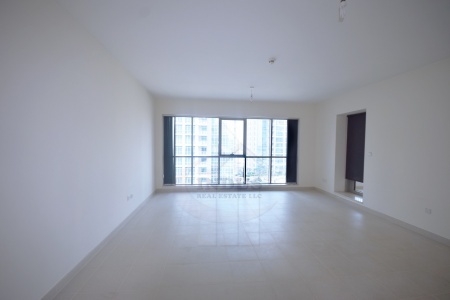 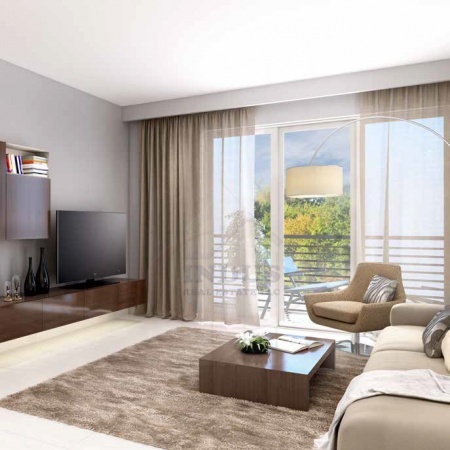 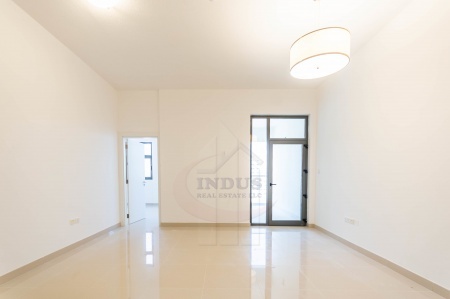 spacious 2br blvd ce..
brand new apt jasmine akoya damac h..
fully furnished 1br apt | blvd cent..
spacious 2br blvd central | fountai..
nice studio apt zahra breeze town s..
attractive payment plan safi aparat..
huge 2br standpoint | burj-fountain..